Choose the frame grabber by the factors. If you don't find the frame grabber you need, contact us. 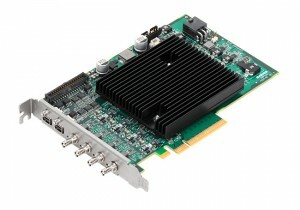 Matrox Imaging provides developers with the industry’s most comprehensive frame grabber family. Hardware ranges from boards designed for very cost-sensitive applications, to frame grabbers integrating flexible, high-rate acquisition and pre-processing capabilities. Specifically designed to decrease development time and costs, Matrox Imaging technology is used by industry leaders in factory automation, process control, electronics and pharmaceutical packaging, semiconductor inspection, robotics, radiology, microscopy, and video surveillance. Matrox Imaging, a leading developer of component-level solutions, is recognized for providing OEMs and integrators in the manufacturing, medical diagnostic and security industries with innovative yet cost-effective solutions. Cost-effective video capture boards whose dual- or quad-decoder architecture supports simultaneous acquisition. Some variants offer JPEG2000 compression/decompression capabilities. 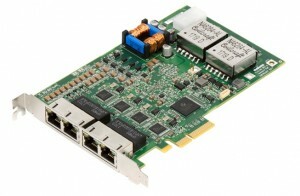 Gigabit Ethernet network interface cards (NICs) and IEEE 1394b adaptors that are pre-licensed for use with the Matrox Imaging Library (MIL) drivers for the GigE Vision® and IEEE 1394 IIDC protocols. 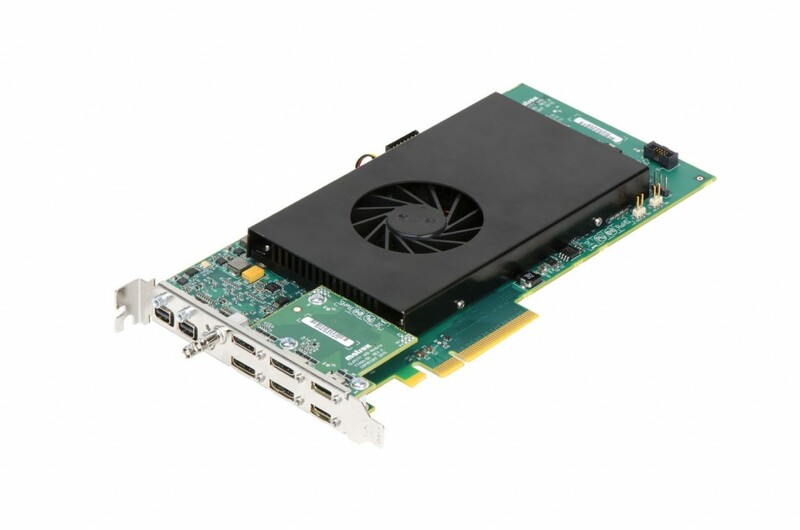 Available with two or four Gigabit Ethernet ports, these network interface cards (NICs) simplify system configuration, not only by handling command and streaming protocols but also providing power over a single standard Cat 5e/6 cable per camera connection. An isolated PoE implementation protects cameras, board, and host computer from damage due to electrical faults and stray current that adversely affects camera detection. Cost-effective frame grabbers for analog, Camera Link® and GigE Vision® image acquisition based on high-performance PCIe® / PCI-X® interfaces. An optional, customizable FPGA-based processing core is available to off-load image processing tasks. Matrox Radient eV is a family of cost-effective high performance frame grabbers supporting Camera Link®, Camera Link HS™ and CoaXPress® interface standards. The Matrox RadientPro CL is a vision processor board supporting the highest Camera Link® acquisition rates with FPGA-based processing offload capabilities customizable by Matrox or using the optional Matrox FPGA Development Kit (FDK). Matrox Rapixo CXP is a new generation of frame grabbers, supporting version 2.0 of the CoaXPress (CXP) digital interface standard for machine vision applications. The Rapixo CXP series supports data rates of either up to 6.25 Gbps (CXP-6) or up to 12.5 Gbps (CXP-12). A PCIe® 3.1 x8 host interfaces comfortably matches the maximum input bandwidth from the CXP links. Easy-to-learn, hardware-independent software for machine vision and other vision applications. Embedded PC technology, compact size, and rugged. Matrox Imaging’s industrial computers: an ideal solution for cost-sensitive image analysis, machine vision, medical imaging and video surveillance applications. 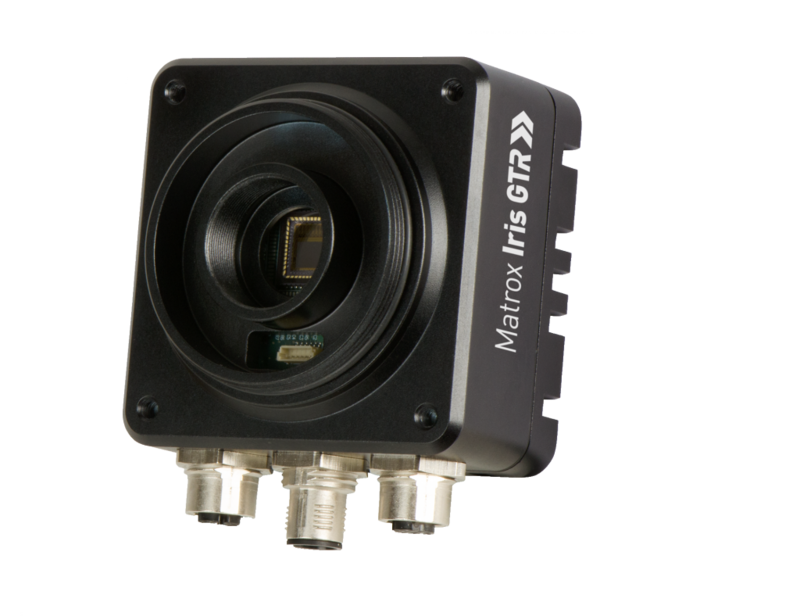 Matrox Iris GTR combines fast image sensing, efficient embedded processing and comprehensive I/O capabilities for an effective all-in-one vision system. It comes with a CMOS image sensor of choice, from a range of increasing resolution in monochrome or color. Uniforce Sales and Engineering is an authorized distributor of Matrox products.